FoxNews.com offers a piece on the U.S. Navy's investigation of the Iran capture of U.S. Navy boats and sailors. 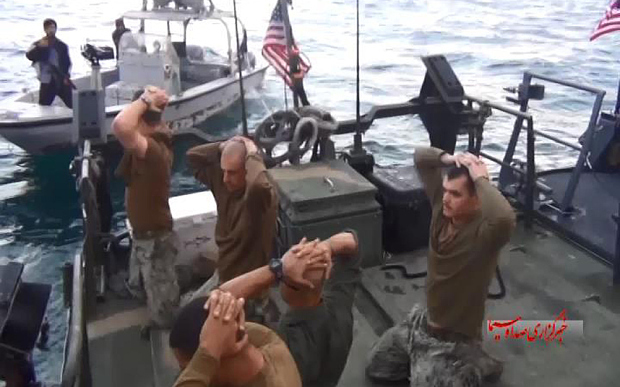 The Navy's top officer said Thursday the performance of 10 of his sailors leading up to and following their capture by Iranian forces in January did not meet the high standards expected of them, as he announced the long-awaited findings of a Navy investigation. "Those sailors clearly know our actions on that day in January, and this incident did not live up to our expectations of our Navy," Admiral John Richardson told reporters.